One of my goals was to record all of the miles that I hiked in 2019. I’m big on notebooks and journals. Maybe it has to do with being a journalist. I accumulate them, but rarely use them all. I started keeping a spreadsheet mid-last year to track my mileage, but gave it up after a few months. I also often wear a Fitbit, but not always because it bothers my wrist. This year would be different. 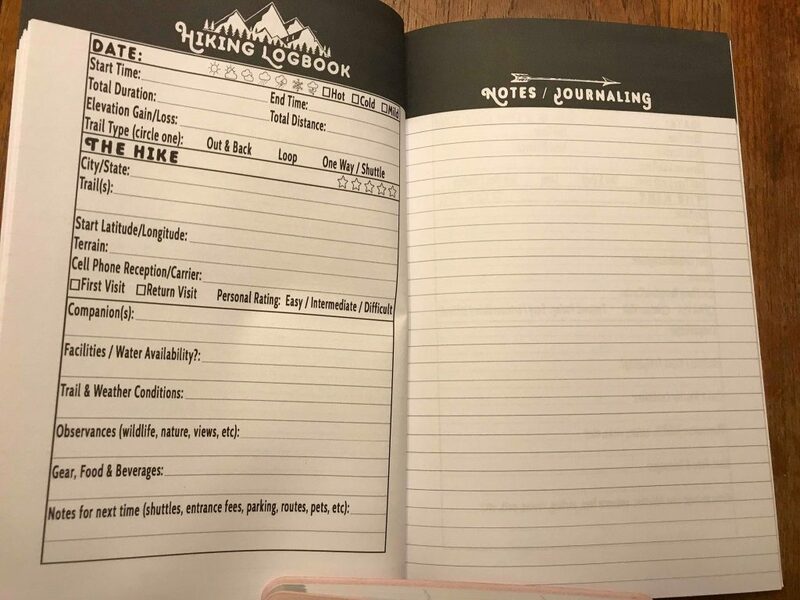 I bought a wonderful little hiking journal and kept at it – for the first five weeks of the year. Maybe it was the polar vortex and brutal cold weather that kept me inside and made it too depressing for me to be recording miles that I trekked on the treadmill. But they were still miles! Yesterday, I got back into the groove. 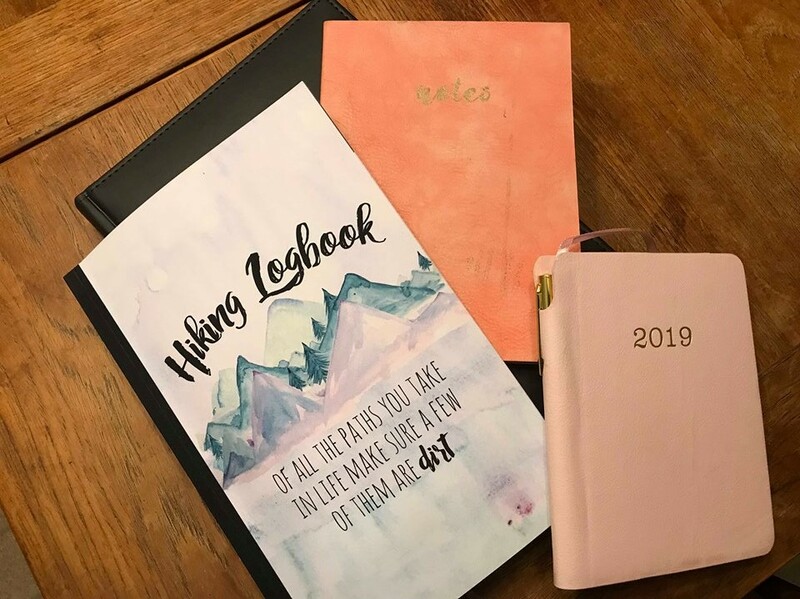 It doesn’t matter what kind of notebook, spreadsheet, device you use – it’s fun and can help you stay on track of your goals to record your miles, progress and how you feel while participating in a hike/run/event. 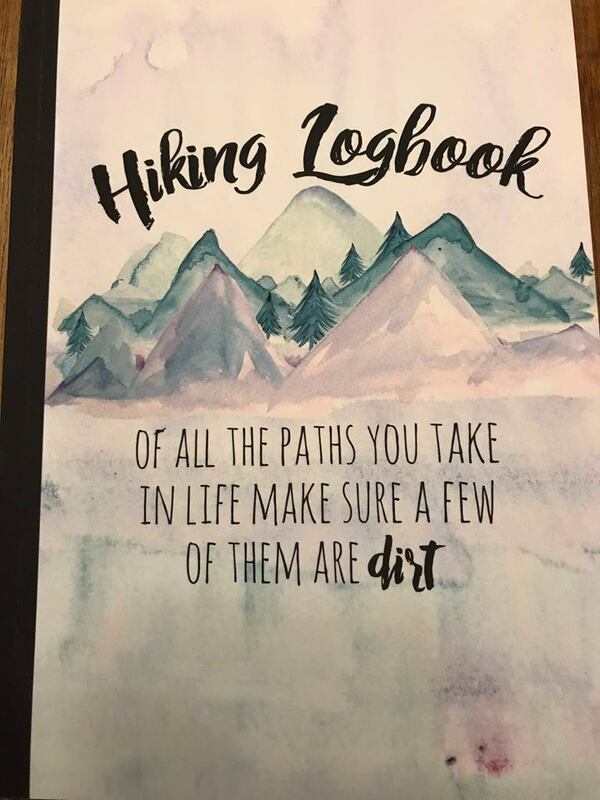 I particularly like the Hiking Logbook that I purchased from Amazon. I don’t need to record everything, everyday, but it also allows me to keep track of when, where, how far, etc. and has an area for other notes. Obviously, you don’t need anything like this – you can use a simple notebook, but for me, it helps me keep good records and keeps me accountable. Do you keep track of your miles? Anything else such as equipment, food intake, etc.? 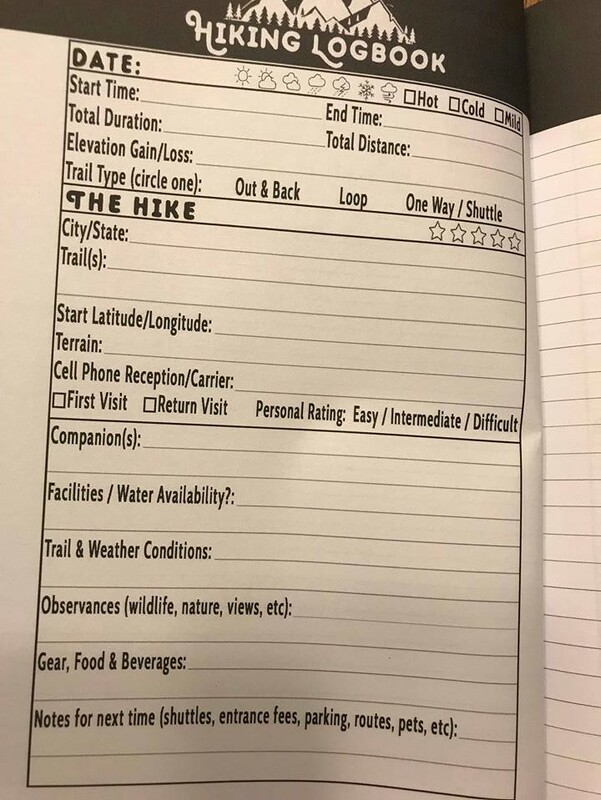 I will hike roughly 800 miles in 2019. Who needs a logbook when I can predict the future? Actually I keep an exercise log on my computer, and it mostly deals with hikes, jogs, some walking on roads and weightlifting. But I don’t tally the totals for the year. Maybe I should check that for the last 2 years. 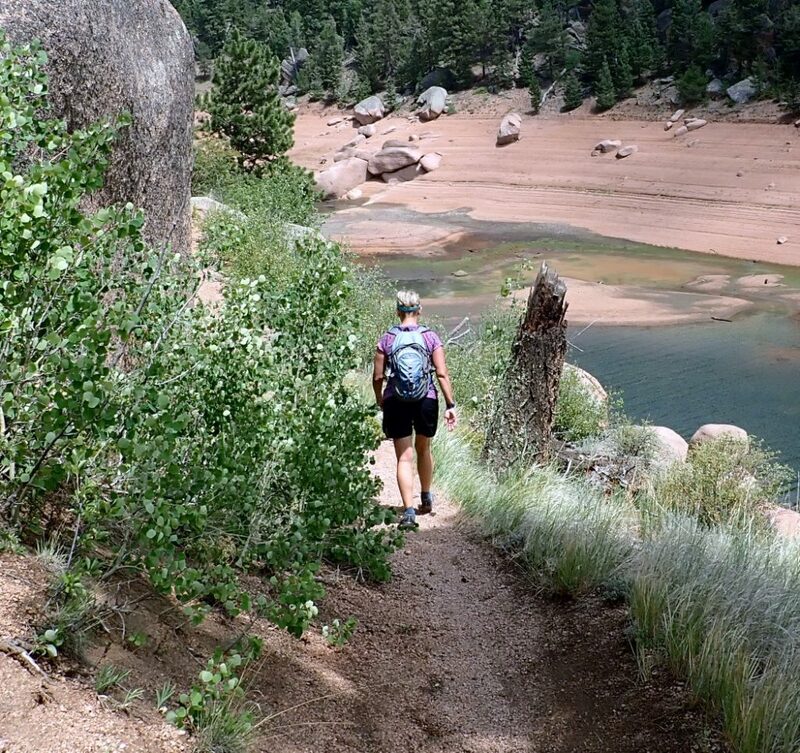 It’s fun to keep track and compare notes on how I felt on various hikes compared to others, etc.